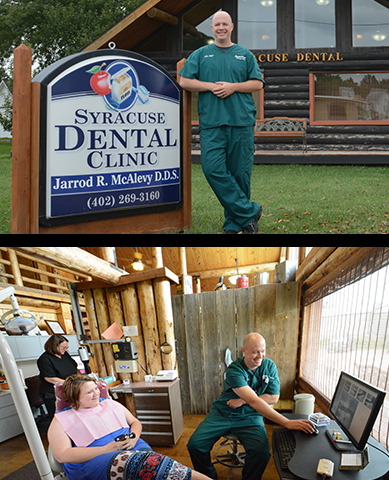 Dr. MaAlevy purchased the Syracuse Dental Clinic in May 2016 and then purchased the practice of Dr. Wes Janssen in October 2016. Advanced dentistry for the entire family is offered; all general dental services including an on-staff licensed dental hygienist for teeth cleaning; cosmetic dental services including teeth whitening; ultralow radiation digital x-ray and panoramic x-ray for state of the art diagnosis and treatment of all your dental needs. New patients always welcome!